Earlier this year a few friends and I had decided that we wanted a weekend away from it all. 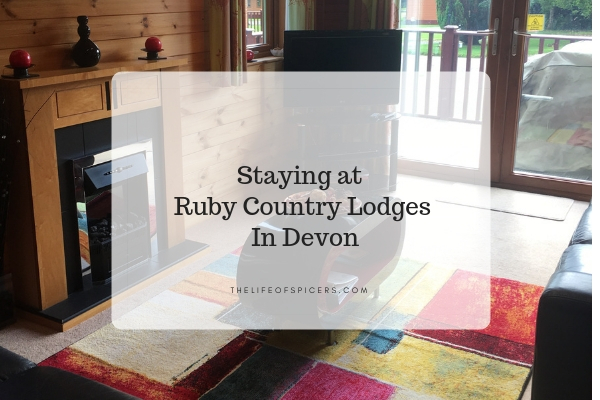 We looked for some lodges or cottages with hot tubs, and settled on the Ruby Country Lodges in Devon. 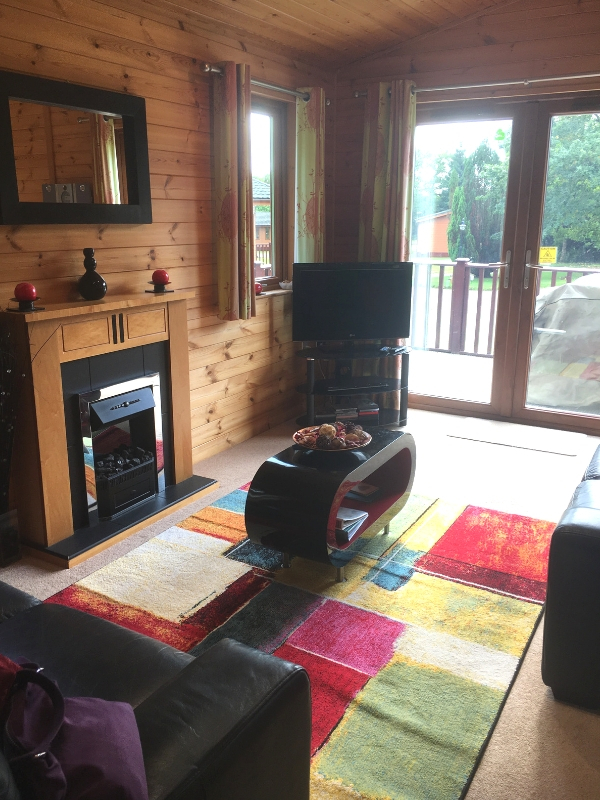 Ruby Country Lodges are located in Halwill, North Devon. The park is a short drive away from Dartmoor National Park. We were looking for rest and relaxation so the location was perfect for us. Our only requirement was to be able to pop out for a meal and drink in a local pub as there is no on-site restaurant or bar. There is a local takeaway and pub a five-minute drive away, however we soon realised this wouldn’t be suitable for walking to due to the country lanes we drove on. A little further away in opposite directions are the towns of Okehampton and Holsworthy. You can find a variety of shops, pubs and supermarkets in both towns. We visited both during our stay and found them to be adequate for our needs, they just required a drive. 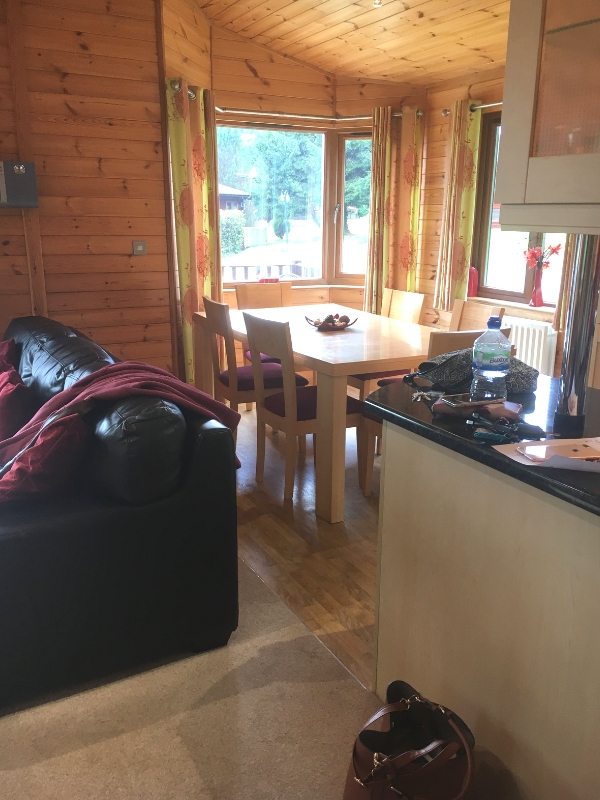 If you’re looking for a holiday park that has a restaurant, bar and added extras then you’re out of luck at Ruby Country lodges. Aside from the lodges, all you will see is a small reception area where you can hire DVD’s, and plenty of greenery for as far as the eyes can see. The site managers that greeted us were really friendly and nothing was too much trouble. This was brilliant from the time we arrived to when we checked out again. All the lodges at Ruby Country Lodges have a hot tub which was partly why we booked to stay here. During our stay it rained constantly and we didn’t end up using the hot tub at all, which whilst you may think it was a waste when booking, we really didn’t mind. All of the lodges have full-sized beds which was a nice surprise. I was expecting the single beds to be two feet six inches, however they were standard three feet sizes. Our lodge was three bedrooms and consisted of a master bedroom with double bed and en suite, two twin bedrooms and a separate main bathroom. The lounge, kitchen dining area is open plan and has plenty of space to seat six, although we did think it would be nice to have some bean bags or floor cushions to relax on. 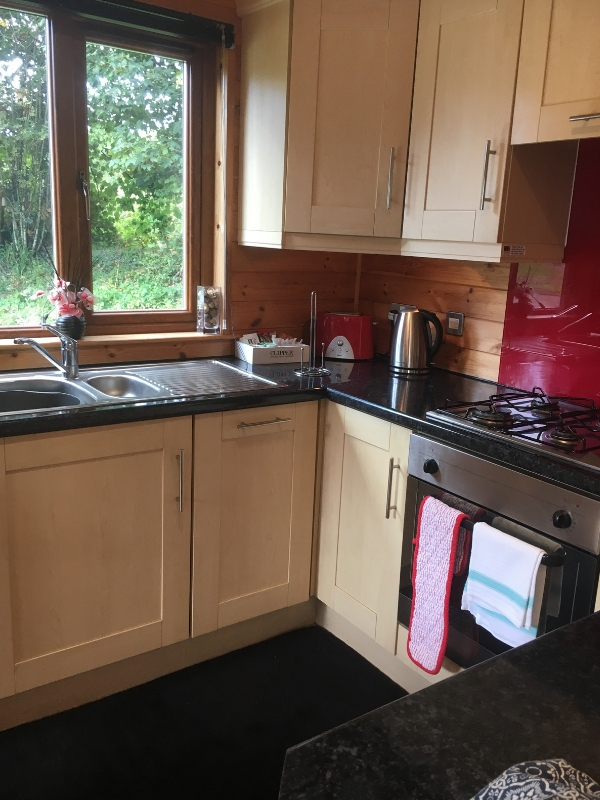 The lodge has everything you could possibly need for a self catering stay, and there were plenty of little extra touches that we weren’t expecting such as dishwasher tablets, washing up liquid, extra bin bags and toilet roll. I always pack those extras just in case there isn’t enough to last us through any staycation we take, but this time we didn’t need to use anything extra we took from home which was a pleasant surprise. We even found a cupboard with board games in, and there were a stack of DVD’s left under the TV. Something that made us all chuckle was the dishes of pot pouri that was left around the lodge. It was a strange thing to see considering it’s a dust collector, but added to the quirkiness of the weekend. We found the lodge to be clean and tidy. The decor was a little dated, but I think that has something to do with the area of Devon itself. We found a few little places that needed some maintenance such as the arm of the sofa looked like it had seen better days, and the top of the decking was a little wobbly. None of this however affected our stay. There isn’t much that we could moan about during our stay at Ruby Country lodges. We specifically booked because we wanted some peace and quiet, and we certainly got that. The park is probably more suited to quiet weekends away rather than a busy family stay, as if the weather is bad the kids may struggle to stay entertained. It rained from the minute we arrived at the park until we left, but that didn’t ruin our weekend. We spent a lot of time relaxing, eating food and drinking prosecco, and just generally enjoying the peace and quiet. 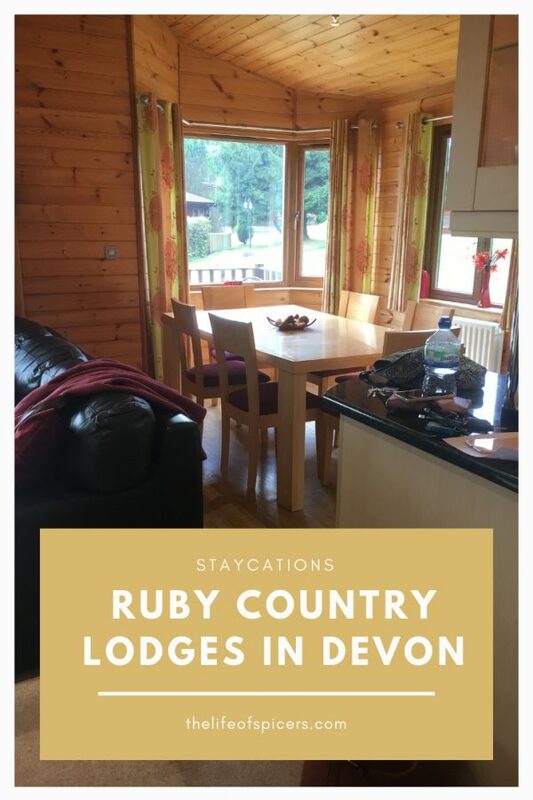 Bookings for Ruby Country Lodges In Devon are done via Hoseasons and for what we got, the price was more than reasonable, especially based on six people sharing.